Eric Clapton has often stated that JJ Cale is one of the single most important figures in rock history, a sentiment echoed by many of his fellow musicians. JJ Cale’s influence on Clapton and many of today’s artists cannot be understated. 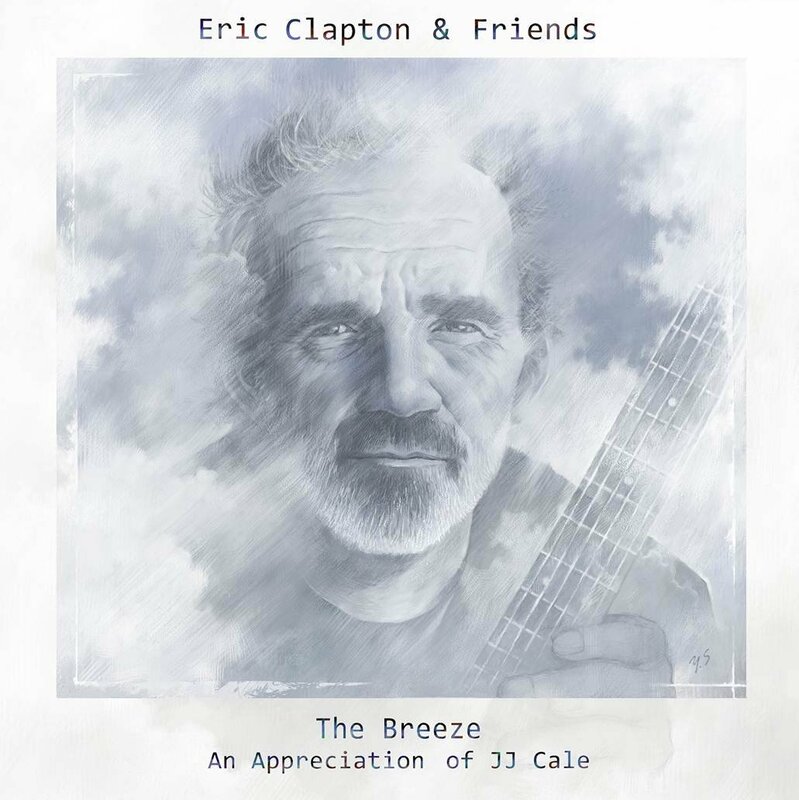 To honor JJ ‘s legacy, a year after his passing, Clapton gathered a group … Continue reading "Eric Clapton & Friends – The Breeze (An Appreciation of JJ Cale)"